Start taking classes at The Westin Grande Sukhumvit, Bangkok and other studios! As at all Westins, wellness is a priority. The WestinWORKOUT® Fitness Studio offers State of the art LifeFitness®cardio machines, weights and an array of strength machines. 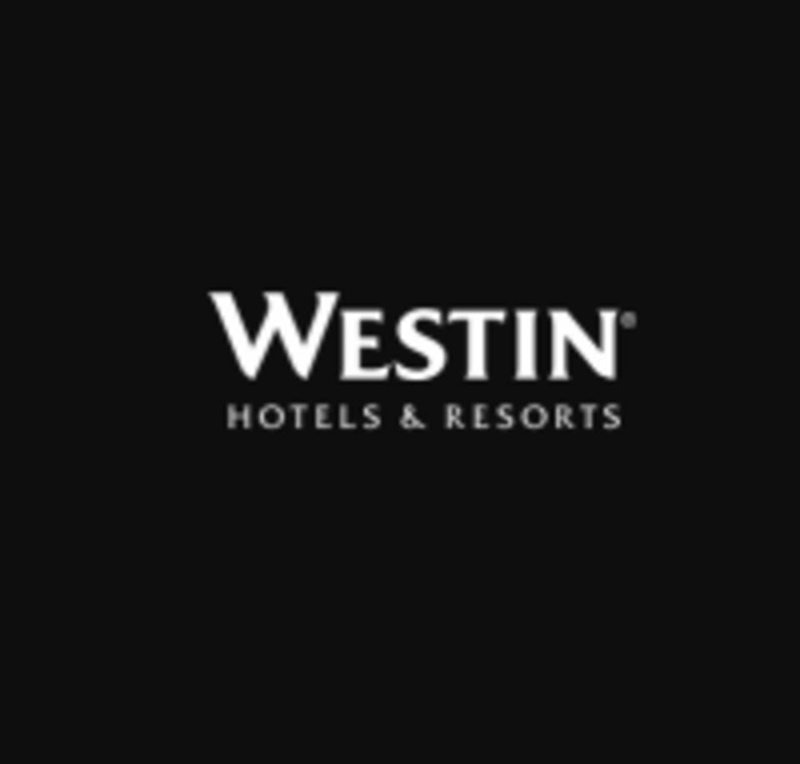 The Westin Grande Sukhumvit Bangkok is located at 259 Sukhumvit Road, in Bangkok, Thailand. This is really a great place for people who like uncrowned area. Here has most of the work out tools you need. The only thing is that its a small place. There is also a sauna and streaming room there as well. The staffs are really nice and friendly. Extra: the gym package includes pool service. Great Facilites and no busy either. Really good gym to go to as an alternative too home gym, with plenty of equipment. Have a lot of equiptments and pool. Only complain maybe pool is not square. Clean and got all the equipment you need but a bit small. Recommended!